Visiting the dentist is an experience that invokes anxiety for some. But not visiting the dentist can lead to severe oral health problems, and even affect your overall health. At Norburn Dental we can overcome your fears by providing you with gentle and caring chair side manner in a warm and comforting environment. But rest assured there are also other solutions that we can provide to help you have a comfortable and relaxing experience during you needed dental treatments. This is why, at our Burnaby dental practice, we offer sedation dentistry services. 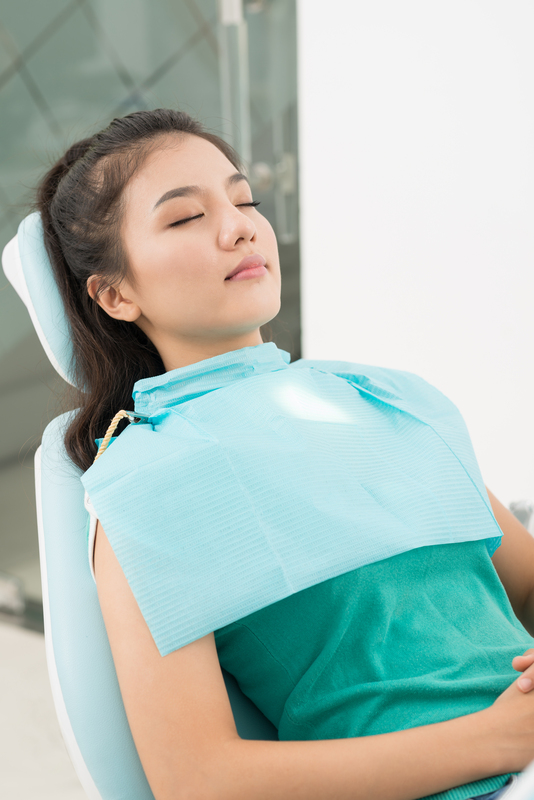 We are one of the few offices in the Burnaby area that provide this sleep dentistry option, so you can enjoy a relaxing dental visit and receive the treatment you need comfortably. 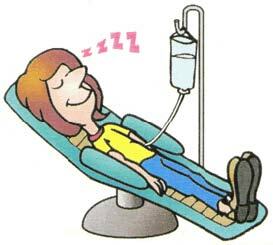 Ask us further about Oral or IV Sedation to help alleviate your fears or help you get through an extensive or long treatments. Call now to book your consult today and learn more about sedation assisted dentistry.